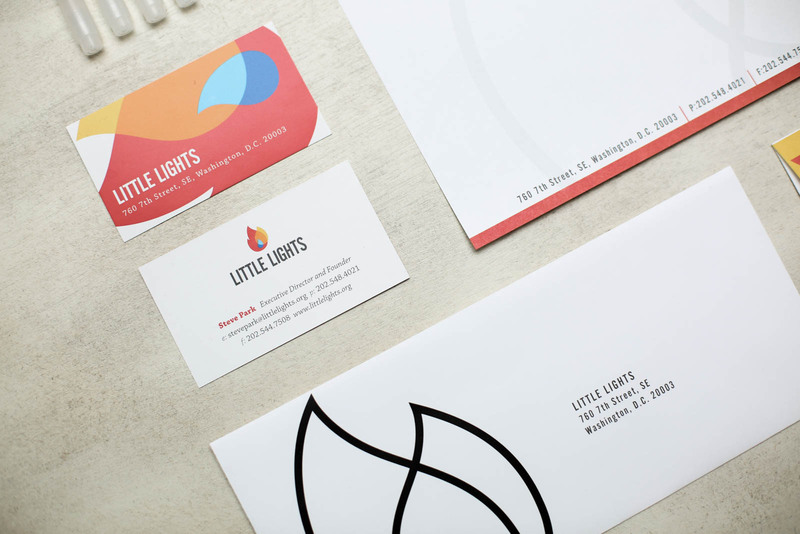 Little Lights totally overhauled its logo and brand as it approached its 20th year. 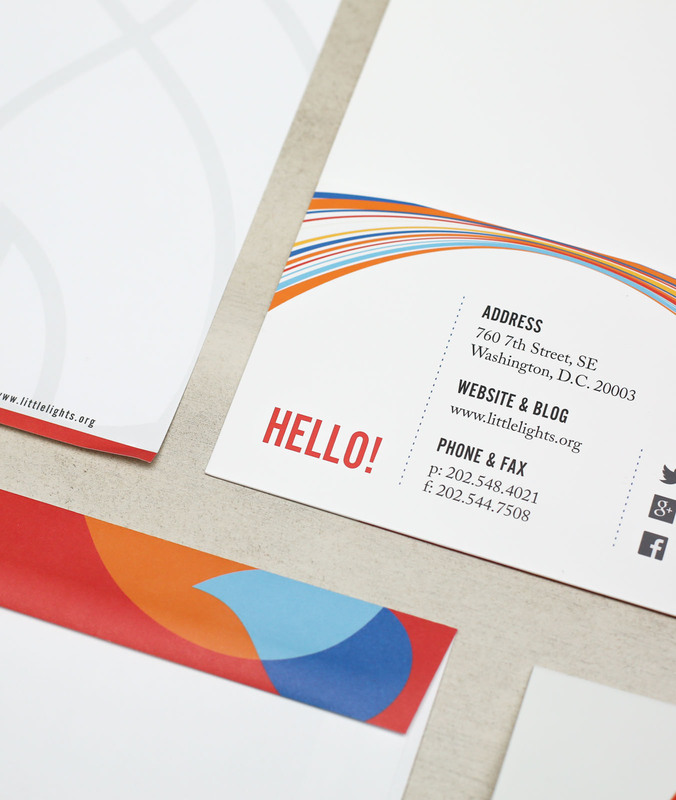 With a mail-heavy development strategy, the stationary suite’s colorful design is meant to stand out in the postbox. 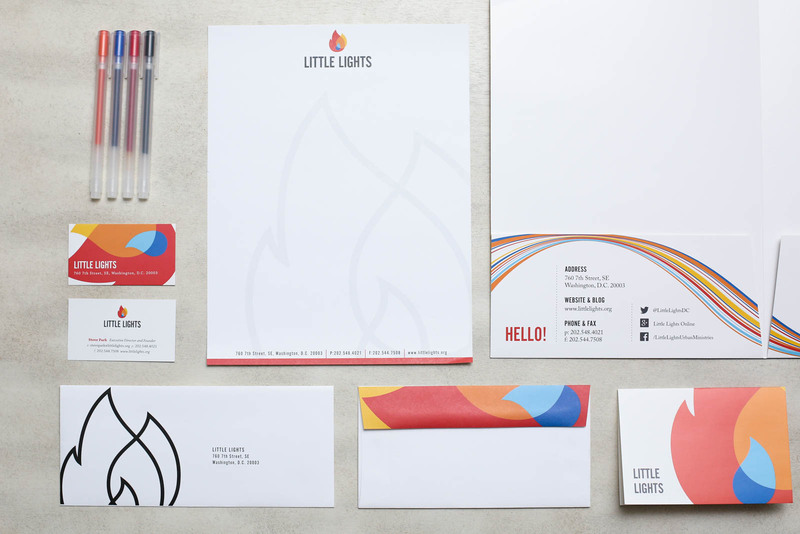 The suite includes: standard letterhead, executive letter head, #10, #9, #9 return, A2 greeting card, 6″x9″ envelope, 9″x12″ envelope, 10″x13″ envelope, folder, and business cards.